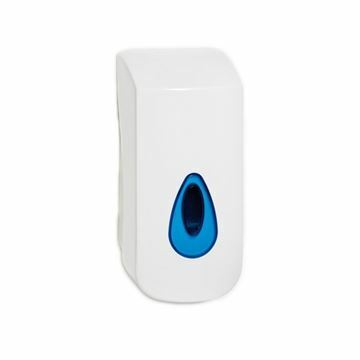 The Modular Soap Dispenser takes any standard liquid soap. 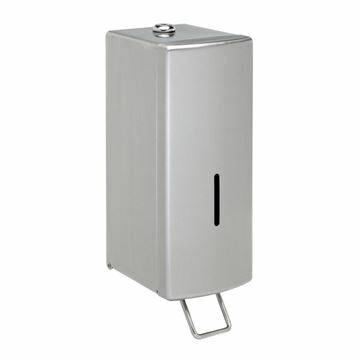 A vertically mounted, lockable, bulk fill soap dispenser with a non-drip, one shot action. Made from durable, high quality stainless steel with concealed fixings. 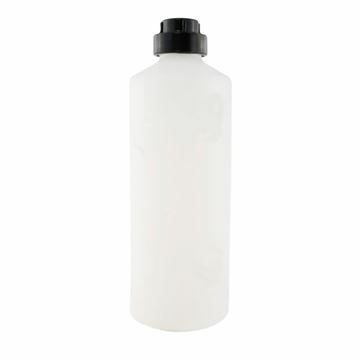 The Modular Foam Soap Dispenser takes any standard foam liquid soap. 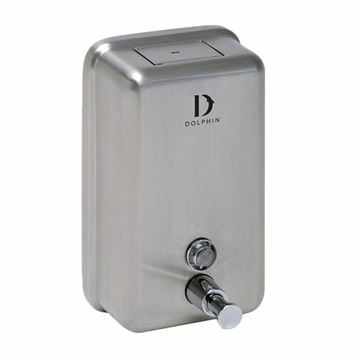 Dolphin horizontal recessed soap dispenser. 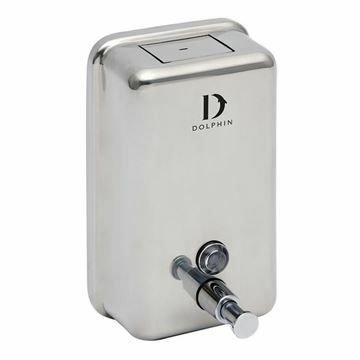 Made from Robust 304 grade stainless steel with a unique and robust inner plastic soap tank and pump assembly that resists corrosion. 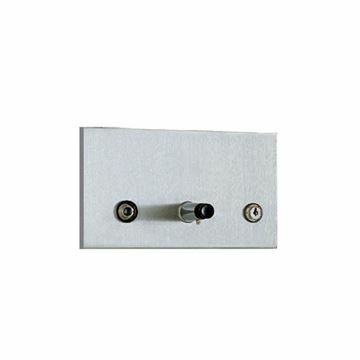 The metal keyed locking mechanism is vandal resistant. 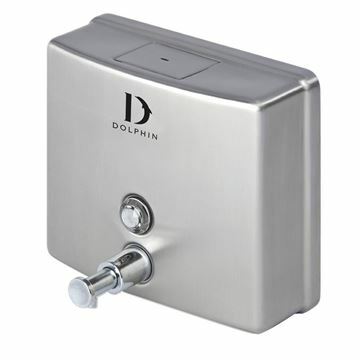 A horizontally mounted, lockable, bulk fill soap dispenser with a non-drip, one shot action. 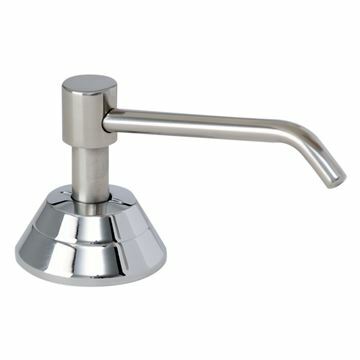 Made from durable, high quality stainless steel with concealed fixings. 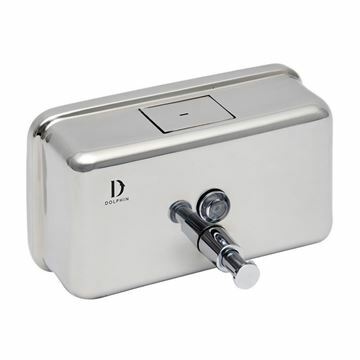 Mounted through countertop or basin for the ultimate prestigious washroom. 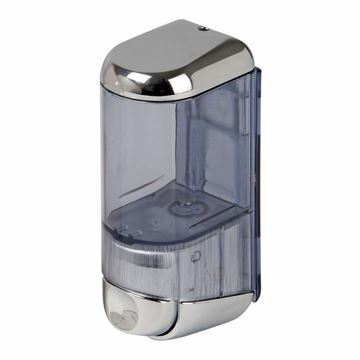 This bottle is to fit the Vanity Top Soap Dispenser (W22318).